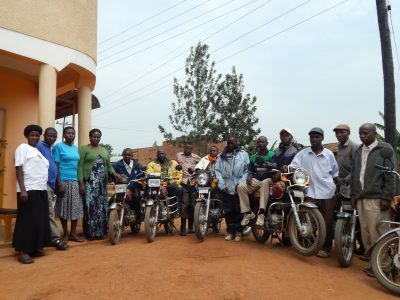 International development organisation Transaid has begun key in-country research to enhance understanding of safe motorcycle and three-wheeler use for rural transport in four African countries – Ghana, Kenya, Tanzania and Uganda. 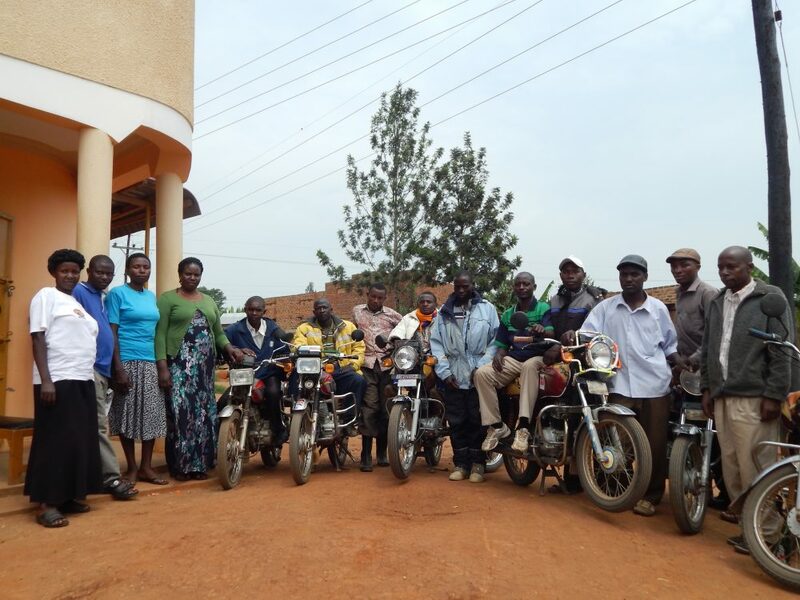 The project is funded by DFID as part of the Research for Community Access Partnership (ReCAP), and is being delivered in partnership with road safety NGO Amend and the Transport Research Laboratory. The project is now in the stages of reviewing existing research and good practices, engaging with key stakeholders and designing relevant research areas in each of the four target countries. The initiative is aimed to improve affordable and safe access for people using motorcycles, motorcycle taxis and three-wheelers. Amongst the experts leading the work is Transaid’s Neil Rettie, Motorcycle Safety Specialist for the project who will provide support to the project’s national experts who hold in-depth knowledge about the four countries. Rettie says: “The use of motorcycles has increased significantly, and they are now one of the most utilised vehicles on rural roads across these four countries. However, this means of transport is largely informal and therefore strategies to address safety are still relatively underdeveloped, particularly on low-volume roads in rural areas. The project is due to continue until September 2018, at which point the findings from the research will be shared through media outlets with the goal being that the recommendations be implemented by the government bodies in the four countries. For more information on the ReCAP programme: www.Research4cap.org.